Username: youremail@yourdomain.com Password: your email password. 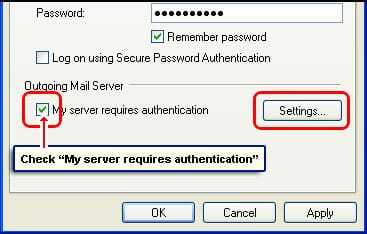 *Authentication is required for IMAP, POP3, and SMTP. Make sure my server requires identification" checked. 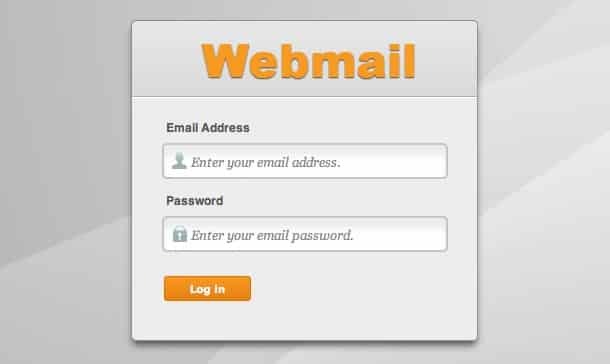 How can I change my web email password?